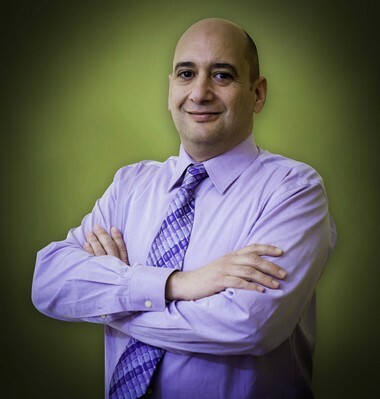 Miros, has been in the Dental field for 15 years. She has been married to her husband Esbai for 20 years and is a mother of two wonderfull teenagers, whom love playing soccer. 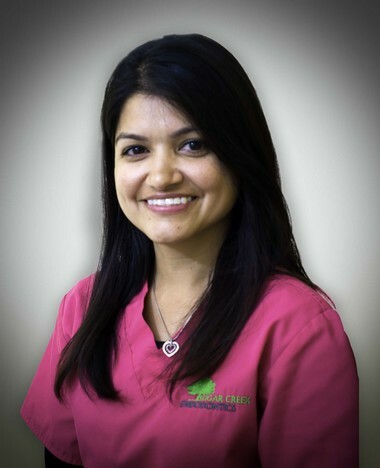 She is caring and likes to treat every patient with kindness, respect and appreciation helping them to understand the root canal procedure. 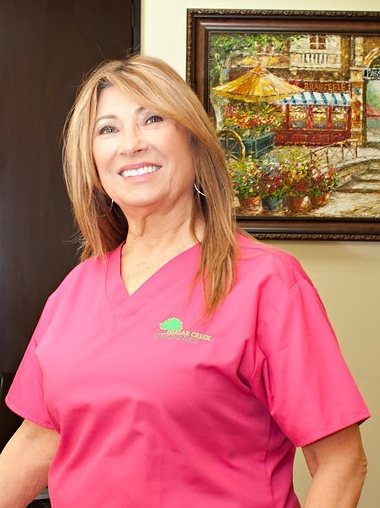 Her goal is to provide a relaxed and comfortable environment which will facilitate a patients confidence in the treatment they will receive. In her spare time she enjoys sleeping, cooking and spending quality time with her family. She also enjoys dancing and exercising.